Weslo Crosswalk 5.2T Treadmill Review 2019: Is it a #Good Buy? Wrap Up: Is Weslo Crosswalk 5.2T Treadmill Worth Buying? The Weslo brand is a division of Icon Fitness, has been manufacturing budget-friendly treadmills and exercise equipment for many years. 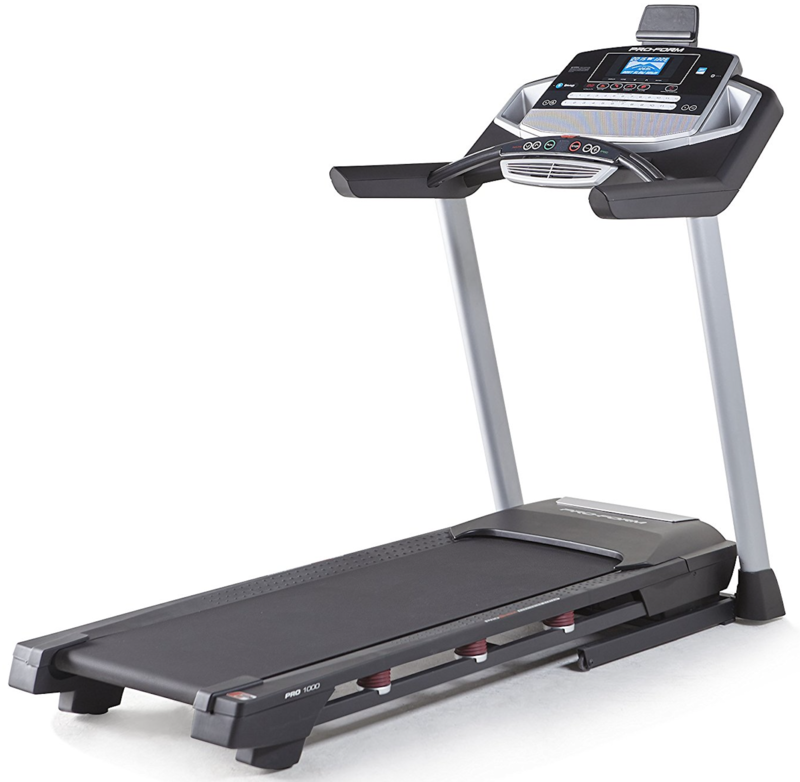 The Weslo Crosswalk 5.2T treadmill is at the middle of the spectrum among the available treadmills that the company manufactures. 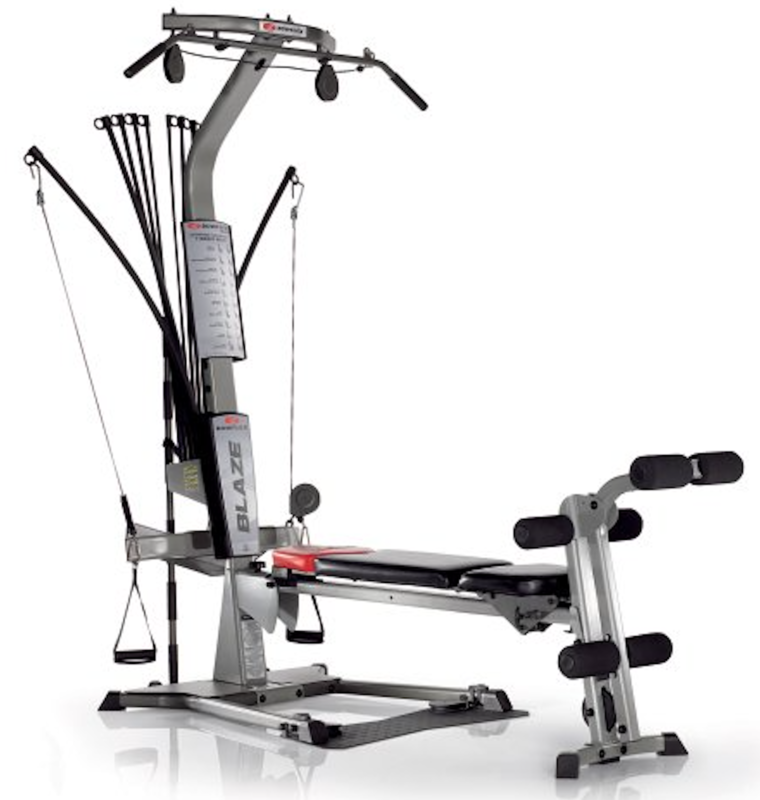 One of the unique standout features that sets the Crosswalk 5.2T treadmill apart from others in the industry is the upper body resistance bars. You get an effective upper and lower body workout simultaneously, which maximizes your results and accelerates weight loss. 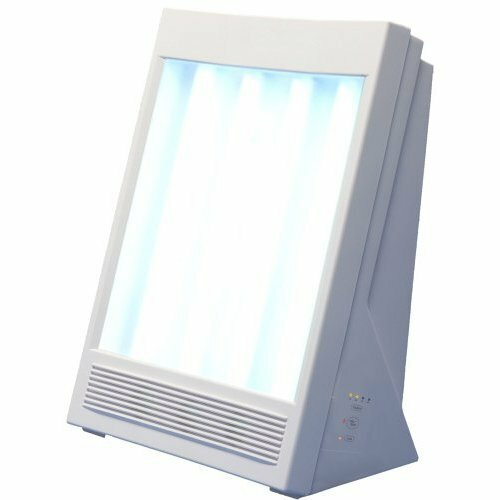 The Weslo treadmills can be found at local retailers, brick-and-mortar shops as well as online stores. In addition to the upper-body workout bars, the Weslo Crosswalk 5.2T treadmill also features a space-saving design. It is very lightweight, weighing it at only 168 total pounds; it is also easy to maneuver and put together. 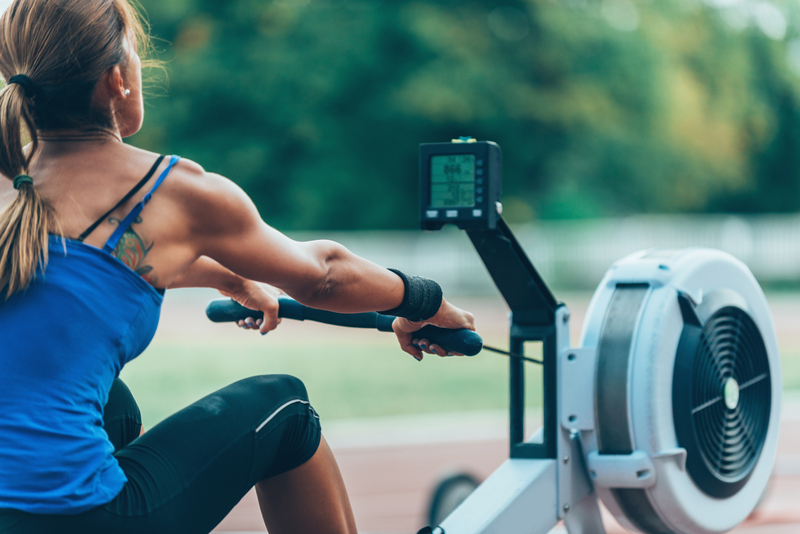 The 2.5 HP Impulse motor is ideal for shorter workouts, and it gives a smooth ride while working out. The maximum user weight is 250 pounds, so the Crosswalk 5.2T treadmill is great for anyone maintaining weight loss or looking for a machine to round out a healthy lifestyle. The Weslo Crosswalk 5.2T treadmill comes with Comfort Cell Cushioning System which is specifically designed to make running and walking comfortable for joints and muscles. 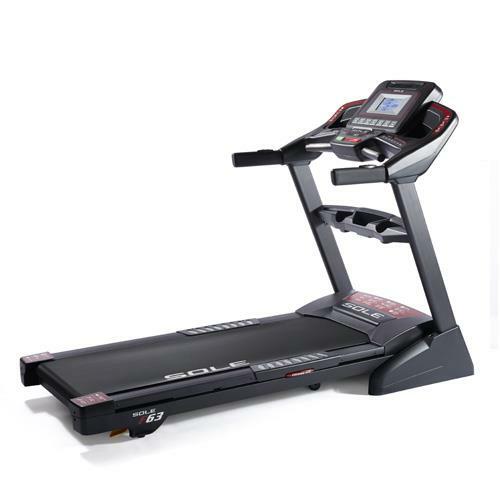 The overall belt length is a bit shorter than other comparable treadmills on the market, so the Crosswalk 5.2T is great for people with shorter stature. The belt measures 16 inches in width and 47 inches in length. The Weslo Crosswalk 5.2T treadmill delivers a very basic experience, when it comes to the console, electronics, on-board programs and specifications. 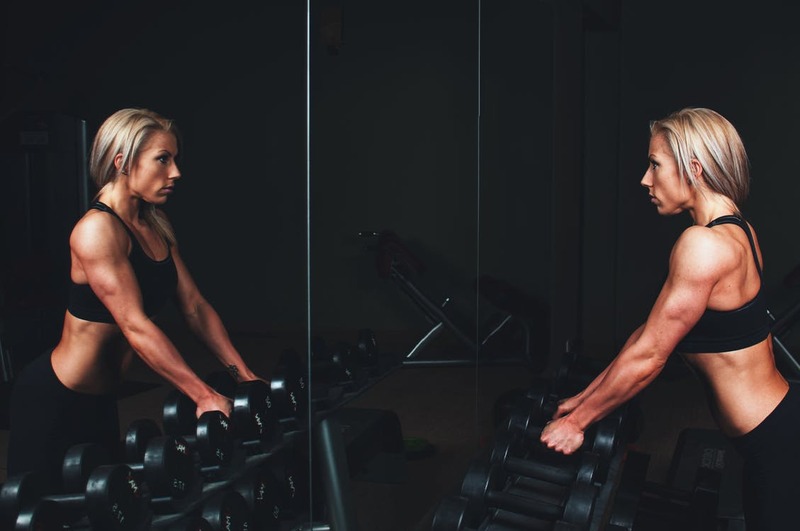 It is good for anyone who does not like muss or fuss when it comes to understanding fitness equipment or is looking for a quick and easy workout. The Crosswalk 5.2T treadmill delivers speeds of up to 10 mph, and there is a thumb pulse monitor on board to track your heart rate at any point during your full workout. On the Weslo Crosswalk 5.2T treadmill, there are two convenient water bottle holders. You can use one space for your water bottle and the other one for rolled-up towel or any extra fitness essentials you may need during your workout. 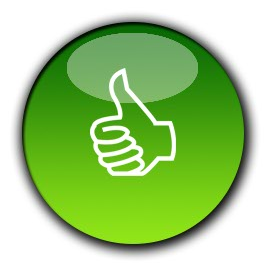 The one-touch quick keys are very easy to understand and very reactive to touch. The display screen lets you control speed in either direction, and it also has a start button, a stop button, a workout selection button and priority display. 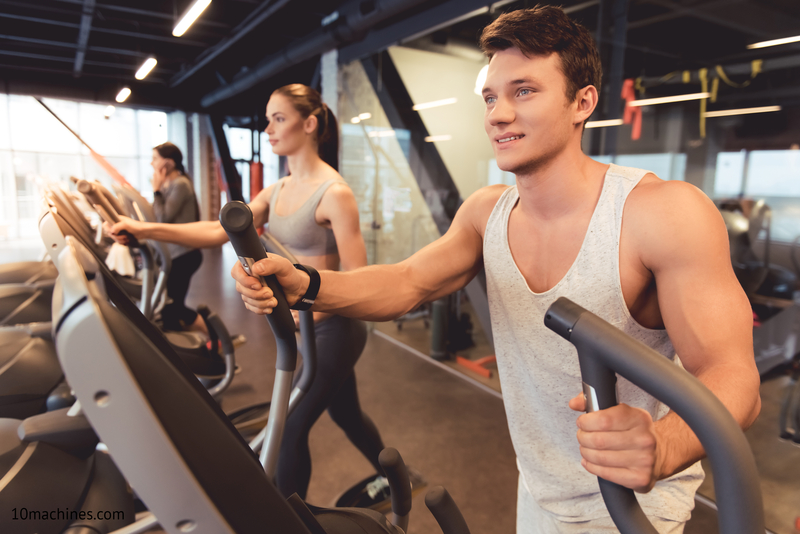 The Weslo Crosswalk 5.2T treadmill offers four built-in workout programs to choose from or you can also customize your own workout by increasing or decreasing your speed at your own leisure for interval training. For a more challenging workout, you can use the two-position manual incline. 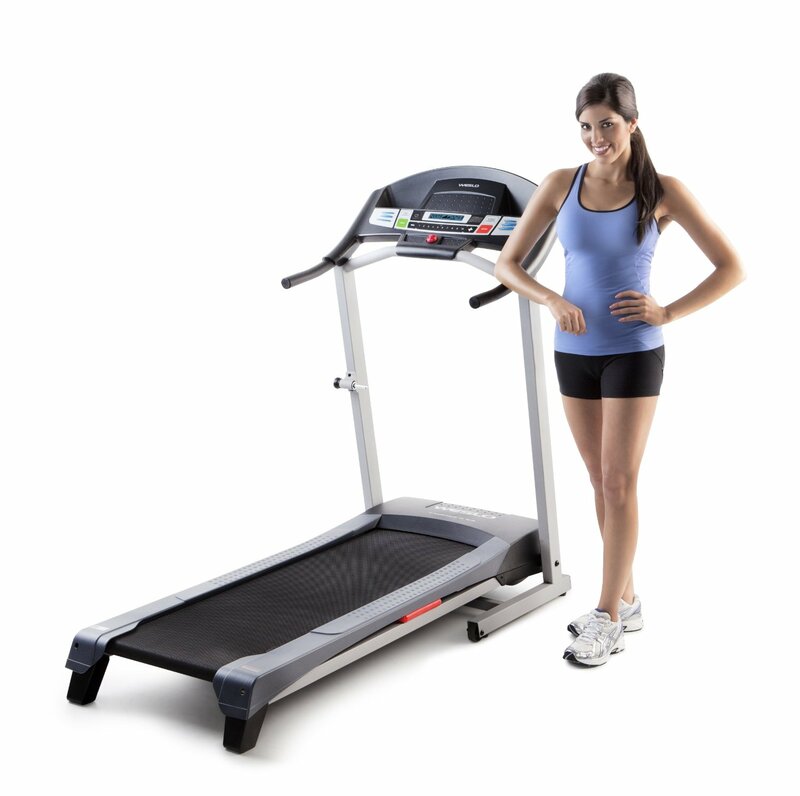 The Crosswalk 5.2T treadmill is covered with 90 days warranty on parts and labor. Read on the full Weslo Crosswalk 5.2T Spacesaver Treadmill review. Click here to see the price of the Weslo Crosswalk 5.2t Treadmill on Amazon. The lightweight design makes it space saving and very easy to maneuver. The crosswalk bars give you the effects of an elliptical machine in terms of a head-to-toe workout. 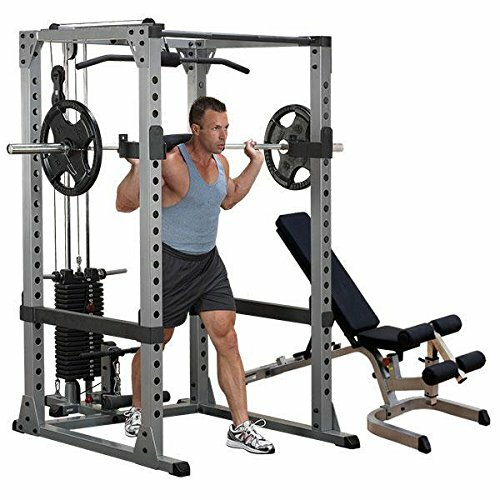 You can sculpt lean muscle mass and trim upper arms when you use the bars in conjunction with the treadmill itself. They also tuck away neatly and out of the way when not in use. The heart rate sensor is unique as it only requires you to press your thumb on targeted sensor. Many people prefer the ease of using a sensor over hand grips during workout. The price is very affordable for anyone on budget. The console area does not offer a workout fan or enough space for magazines, books or additional workout supplies. And the display itself is on the smaller side. 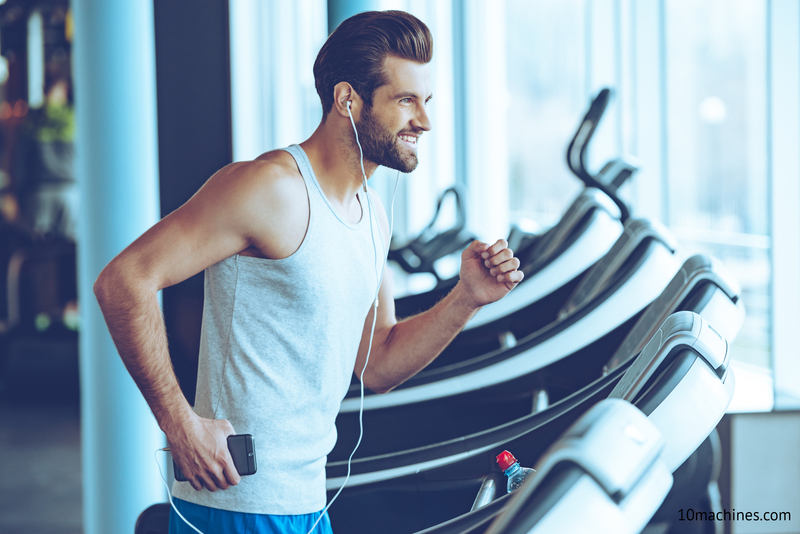 The overall operational quality is inferior to other comparable treadmills on the market. It is made with inexpensive plastic parts and is not built for long-term use. It makes a great starter treadmill, but it is pretty loud during operation. 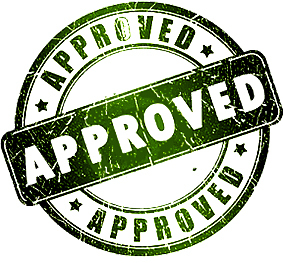 The 90-day warranty on parts and labor is not good compared to other cheap treadmills on the market. 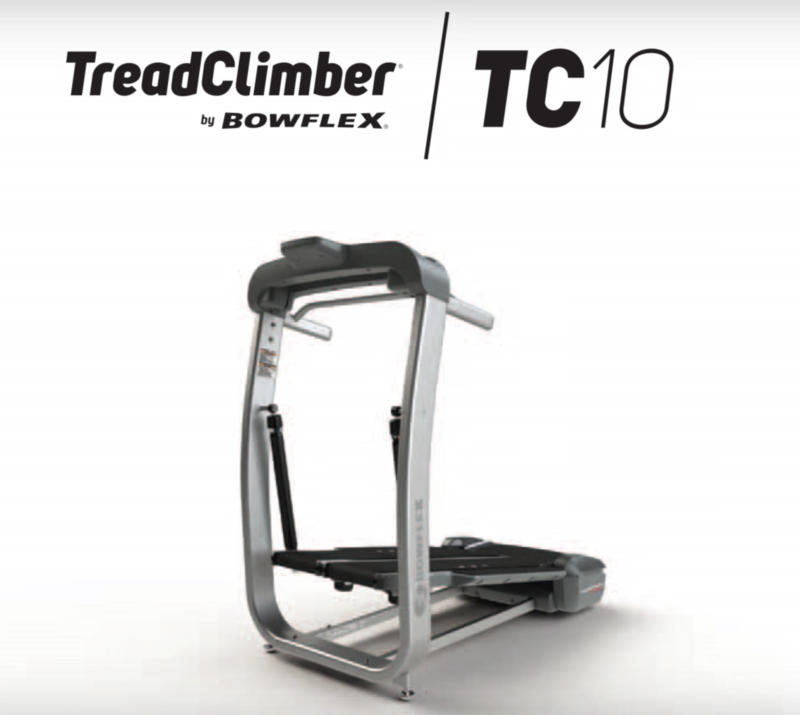 The manual incline makes it difficult to do any extensive interval training. 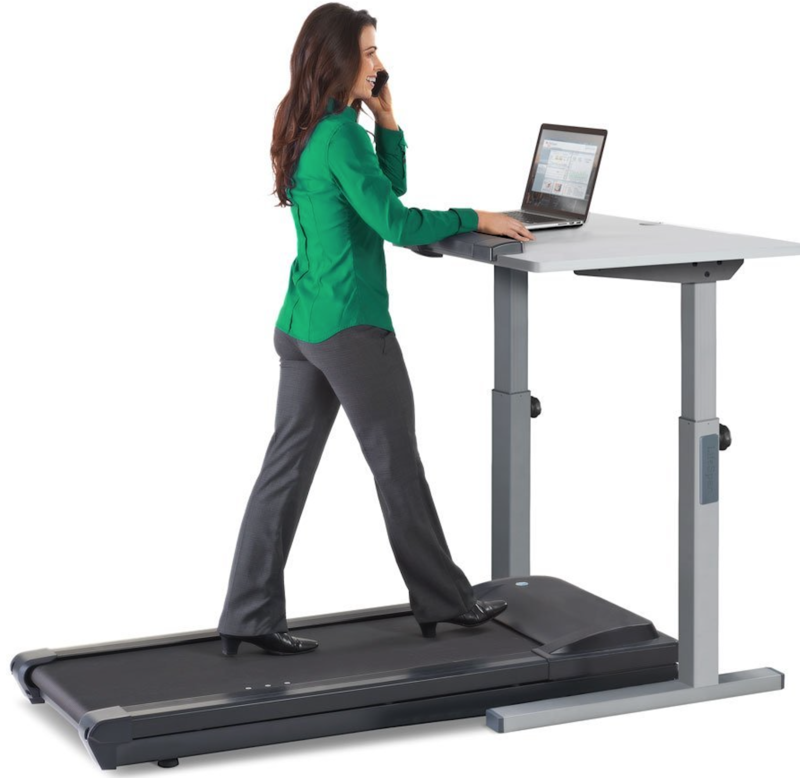 Overall, the Weslo Crosswalk 5.2T treadmill is a very basic model. 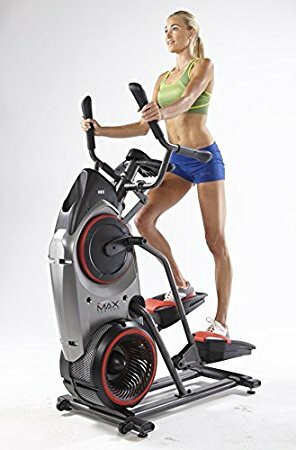 If you are just looking to maintain health or want a good treadmill at home to walk, this machine is a great choice. Runners, sprinters and tall people will not enjoy working out on the Crosswalk 5.2T treadmill. And if you like to have access to devices and magazines during exercise, this machine is not ideal for use. The ProForm Performance 300i and Weslo Cadence G 5.9 Treadmill are some of the better alternatives for the money.